The season of spring is the season of rebirth. We deep clean our homes, plants open their blooms, and longer hours of sunlight warm the earth. And for shoppers, spring is a time for special sales and markdowns as many stores transition their inventory along with the season. However, just because several offers are happening in spring doesn’t mean everything you buy will be a bargain. So we rounded up the best products to buy this spring, and the ones you can leave behind for a little later. From household appliances to tasty meals, read on to learn what you should buy to get the best deals of the season. The spring months provide an ideal opportunity to stock up on cooking essentials. Since late spring is a popular time for graduations and wedding celebrations, most retailers and brands lower their prices as more people look to kitchen supplies as presents. The KitchenAid Stand Mixer is a standard tool found in the kitchens of notable home cooks and gourmands alike. The mixer is compatible with 10 attachments that can accomplish a variety culinary needs — regardless your mixer model. Whether you need to slice vegetables, beat eggs, or shred homemade pasta, you can get a KitchenAid Mixer to do the job for a discount price at several department stores this spring. Also, keep an eye out for deals on cooking and serving ware. Revamping your overused sets won’t break the bank since most retailers lower prices for newlywed registries and grad gift shoppers. Pots, pans, trays, plates, among other kitchen items, can be found marked down at 50% off or more. Head over to Target to find a seasonal steal and make sure to stack a coupon that will help you save at checkout when you buy. With the return of warmer temperatures, college students across the country embark on journeys to their spring break destinations. 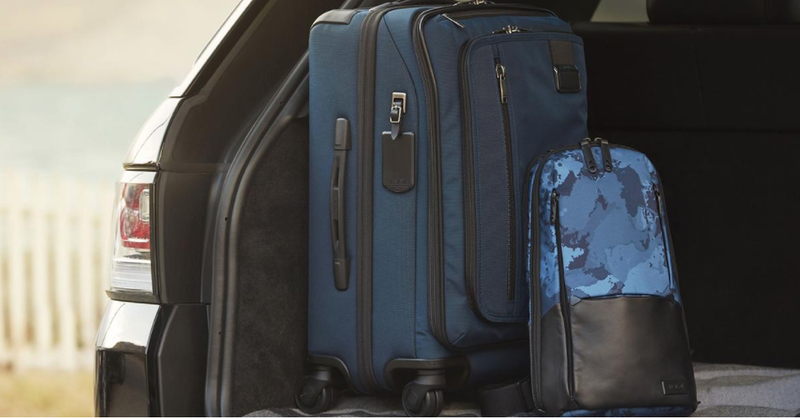 That’s why budget-savvy shoppers can capitalize on the countless luggage sales that pop up around the months of March and April. Select a luggage set from premium luggage markers, such as Tumi and Samsonite, which can be found at leading department stores in addition to their own online storefronts and stand-alone locations. Try to seek out sales on special collections, like Merge from Tumi or Samsonite Black Label, if you want to score unusually deep discounts on top-of-the-line items. If you don’t want to limit your options to a single brand, Irv’s Luggage is a hot spot shop for all of your getaway bag needs. Shoppers can find a wide range of backpacks, duffle bags, travel accessories, and more at low prices from leading luggage manufacturers this spring. Just make sure to stretch any deal you find even further by using a luggage promo code on your order. Snap away with a brand new camera this spring for a bargain. Since the beginning of the year marks the Consumer Electronics Show, brands such as Canon, Sony, Fujifilm, and several others prepare to make room for new product releases by getting their older models off the shelves. Trendy digital cameras, and especially high-priced DSLRs become great buys throughout the season. And with a Canon coupon, you can afford some accessories, like a camera bag or an additional lens attachment, to enhance your photography kit. But remember to also keep your eyes on the TV screens this spring. Big-box retailers like Best Buy will list impressive markdowns on their best big-screen televisions in anticipation for Super Bowl shoppers in February who want to upgrade their TV sets. The ground is not the only thing that thaws during the spring. 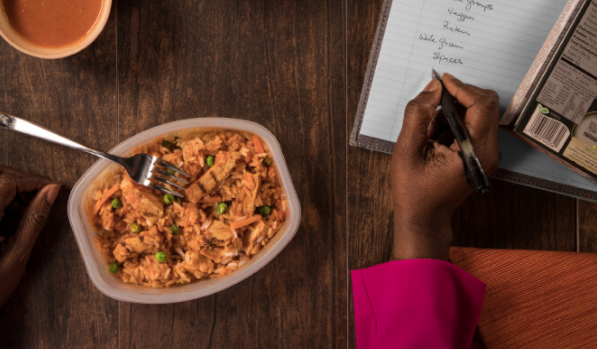 Because March is national frozen food month, top brands and grocery stores follow suit by offering serious deals on pre-made meals in the freezer section. Scan the aisles at your local supermarket and you’ll notice offers from popular frozen food brands, like Lean Cuisine and Birds Eye, which use the month to promote their products. Prices also increase on in-season produce during the season, so there’s no better time to take advantage of sales on frozen fruits and vegetables. But often, some of the greatest frozen food deals are actually found online. Visit the website of your favorite grocery store or frozen food brands in March to snag major discounts on dinners, desserts, and more. Spring cleaning is on almost everyone’s mind at the beginning of the year. Fortunately, you can scrub down and polish your home with brand new cleaning supplies for less. Most new vacuum cleaner models hit the market in June, so spring is the ideal time to shop around if you’re in need of an upgrade. Check in regularly at Walmart and Home Depot for sales throughout the season. Or, buy directly online from popular vacuum manufacturers such as iRobot for a Roomba robot vacuum or Dyson for a traditional vacuum model. Just remember to always stack your order with a promo code to maximize how much you save. However, don’t forget to clean up your front yard by capitalizing on sales for lawn maintenance tools. As more people get ready to spend time outdoors, you can easily find deals on Craftsman Mowers and gardening equipment at several stores. Just hold off on outdoor living essentials, like patio furniture and grills, since prices do actually increase around this time. The mattress industry seems to have unofficially claimed Memorial Day as their own holiday to unleash the best sales and offers. So if you’re on the lookout for a mattress, wait until the last Monday of May to get a real bang for your buck. But if your Memorial Day plans don’t include mattress shopping, that doesn’t mean you’ve lost your chance to save. 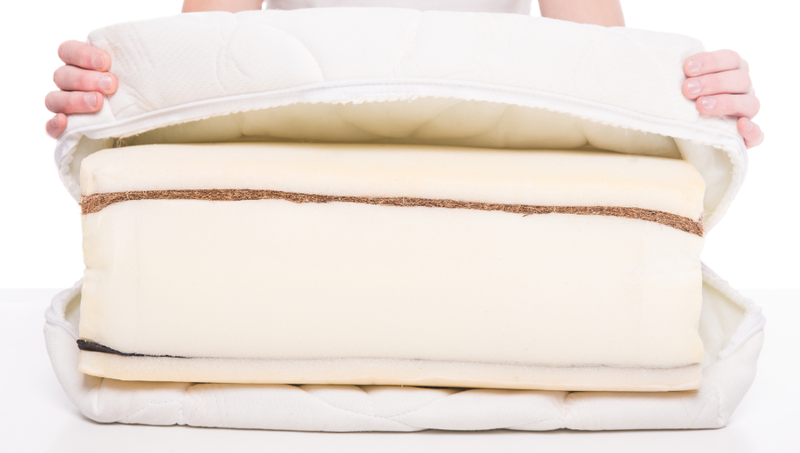 Mattresses are always discounted throughout the spring for those shoppers, which means you can score one of the best mattress deals without saving the date. Also, while you may be tempted to pick up a new bed from a local store, be sure to compare prices with online stores because they typically offer the same or even better discounts since they are often overlooked. Spring is a mild season for temperatures and weather, which also means great deals if you need to revamp your wardrobe and footwear. 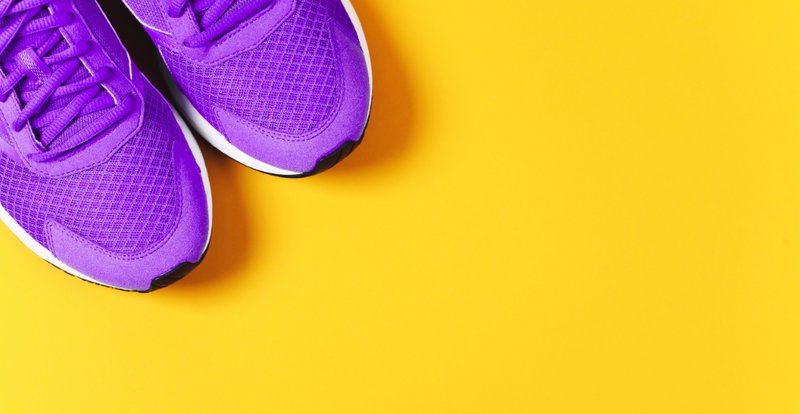 Athletic sneakers are commonly found on sale in the spring since runners and those sticking to their New Year’s fitness resolutions head outdoors for their exercise. Shoppers can even find deals of up to 50% off original price on new styles at stores like Foot Locker, which can always be combined with store coupons to cut costs even more. The early months of spring also mean plenty of clearance offers on boots, coats, and cold-weather clothing as retailers clear their inventory of bulky winter apparel and accessories. And toward the end of springtime, the same discount cycle repeats on spring clothing as the summer months approach. 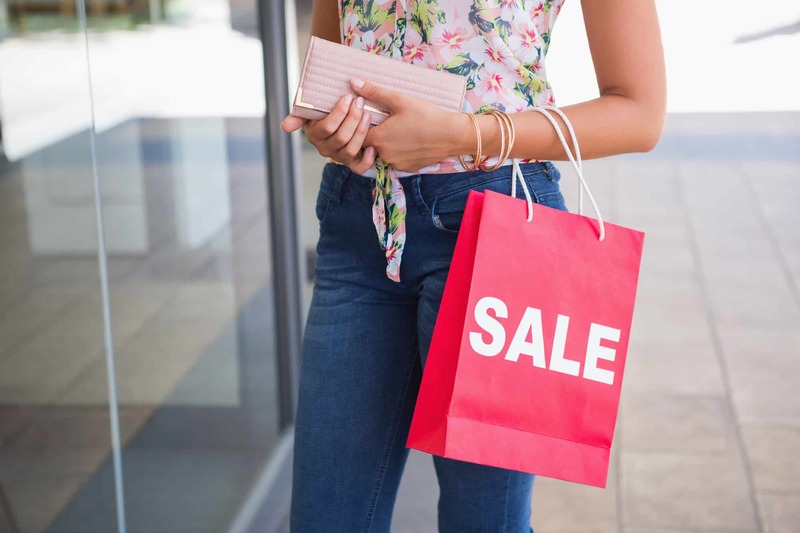 So if you regularly check department stores like Macy’s and Nordstrom throughout the season, you’re likely to find major markdowns on designer garments. Just make a note to avoid lingerie items until spring is officially over since prices tend to stay high before and even after Valentines Day. 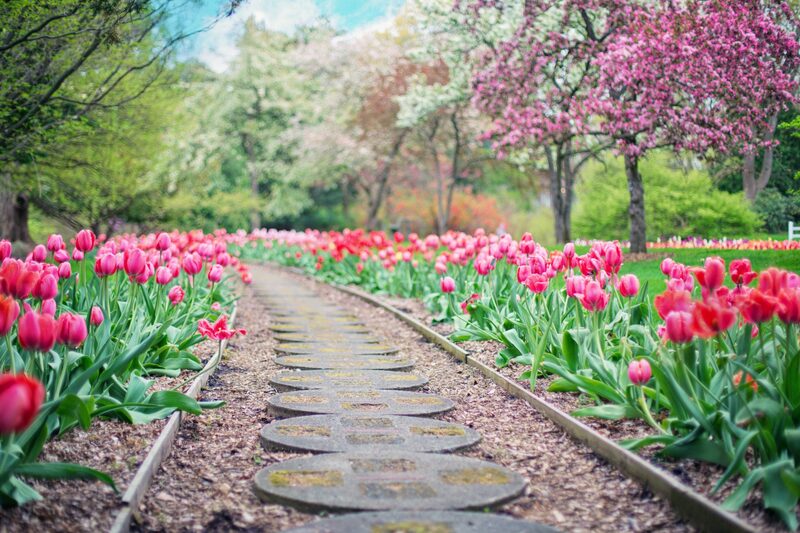 The season of spring is symbolized by rebirth and transformation in nature. But not only do we see new growth emerge outdoors, stores everywhere push out old inventory and fill their shelves with new items in the springtime. So if you’re a bargain hunter, there are plenty of sales and clearance deals to shop during the first few months of the year. Yet, it’s essential to know the items you should buy and which to avoid if you truly want to lock down the top deals. So keep this guide in mind and you’re guaranteed to find the best prices of the season.